Bayonne Police is investigating and Incident that occurred on August 23rd around 9.52pm in Avenue A. 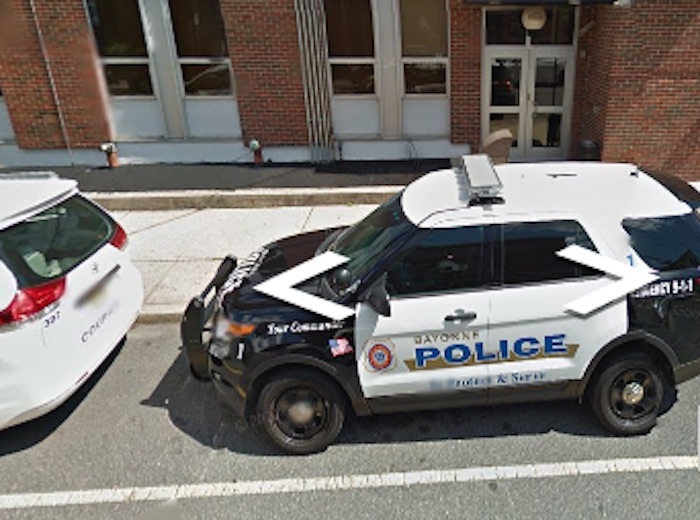 According to a Press Release from Bayonne PD, a 48-year-old Bayonne Resident was struck with a piece of driftwood by an unknown male after a brief verbal argument. If anyone has any information about this incident, please call Bayonne PD at 201 858 6900.